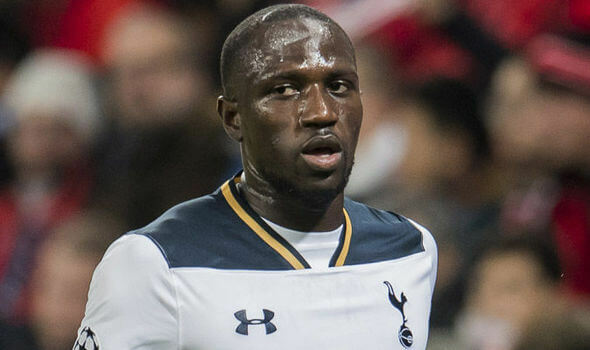 Moussa Sissoko (born 16 August 1989) is a French professional footballer who plays for Tottenham Hotspur and the France national team. 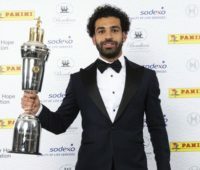 He plays as a box-to-box midfielder, and is capable of playing in either a holding midfield role, or even as an attacking midfielder or right winger, due to his pace and offensive capabilities. 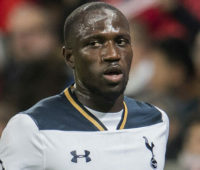 Sissoko has been described as a “well-rounded central midfielder” who is “tall, rangy, and strong in the tackle”. Sissoko was born in Le Blanc-Mesnil, Seine-Saint-Denis, to Malian parents. His father is a construction worker and his mother is a housewife. Sissoko is the eldest of four children, with three younger sisters. 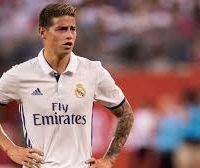 He was attracted to football at a very young age, stating, “I quickly realised that football could lead me to have a better life”. At the age of six, Sissoko joined the youth academy of Espérance Aulnay, based in nearby Aulnay-sous-Bois, a suburb in northeastern Paris. 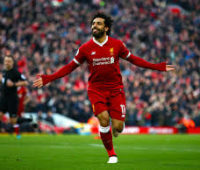 He trained three times a week at the club under the supervision of trainer Adama Dieye, who now serves as a correspondent for the club’s futsal team. Sissoko describes Dieye as an important mentor in his development stating “I am here today because of him”. In July 1999, Sissoko moved to Saint-Ouen to join AS Red Star 93. Sissoko spent two years at the club and was teammates with Guingamp midfielder Yannis Salibur. In September 2001, he returned to Aulnay for a further two years developing before seeking a move to a professional club. 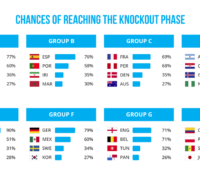 Whilst Sissoko has been put on standby the French world cup squad, you can follow the team and click here for France outright winner odds.